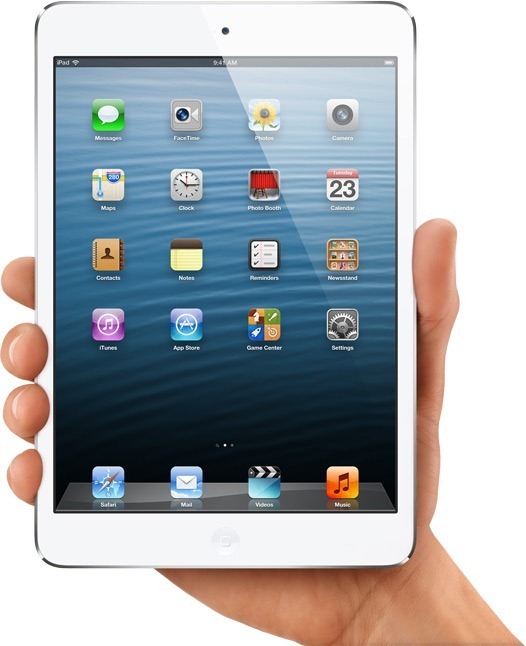 7.2mm (0.28 inch) thin iPad Mini weighs at 0.68 pound (308 grams). Its 7.8 inches in height and 5.3 inches in width and fits well in one hand. iPad Mini screen size is 7.9 inch, slightly larger than other competing tablets like Nexus which has 7 inch display. Screen resolution is 1024×768 pixels which is same as it was for the iPad 2. This makes all iPad 2 compatible apps automatically fit to run on the iPad Mini. The iPad Mini comes in 2 versions, WiFi only and WiFi + Cellular. Both have WiFi and Bluetooth 4.0 and the Cellular version has LTE, UMTS, CDMA and GSM / EDGE connectivity. There are 2 cameras. A rear iSight autofocus camera which is 5 Megapixels and can record videos @ 1080p. 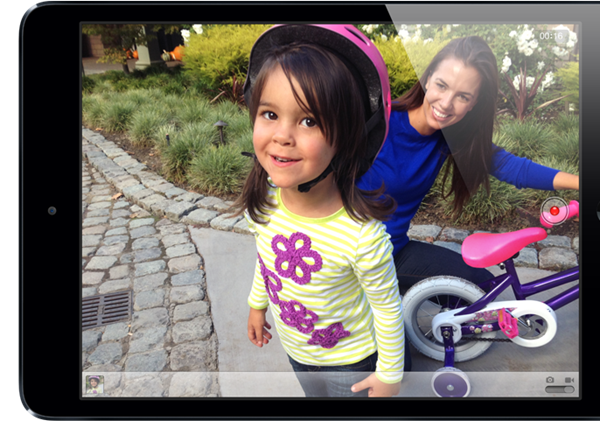 The front facing camera for FaceTime is 1.2 Megapixels and can record videos at 720p. You can preorder iPad Mini from October 26th. It will start shipping from November 2. Learn more about it at Apple website.